CUDDLEBUG YORKIES. 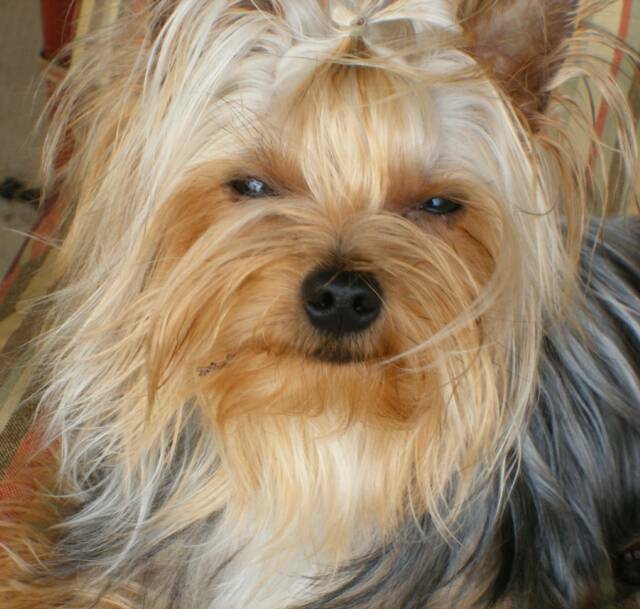 My name is Susan and I am a small in home Yorkie breeder only having a few litters available a year. TRADITIONAL colored yorkies,the awesome PARTI colored yorkies. GOLDEN PARTI'S and. CHOCOLATE yorkies. I have champion bloodlines for quality companions, are AKC registered, and bred for HEALTHY, HAPPY, BEAUTIFUL puppies. We breed to the standard but have tinies available time to time. We are located in LaPorte, Texas and can be reached by phone or email. 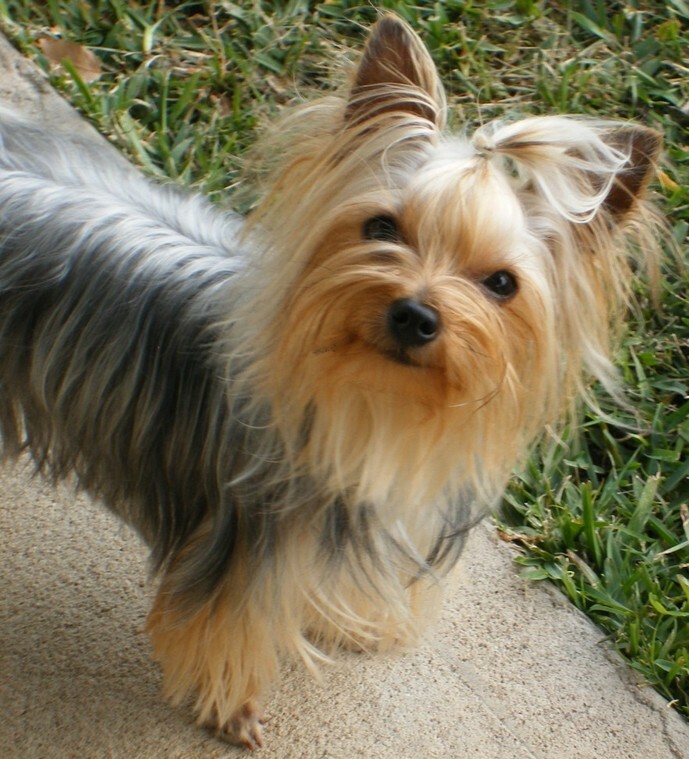 Don't hesitate to come by anytime and see us at www.cuddlebugyorkies.net We love raising puppies for you. Copyright © Cuddlebug Yorkies -2018. All Rights Reserved.